Settle into cozy booths or open spaces or enjoy a breezy outdoors at Time Table Cafe. 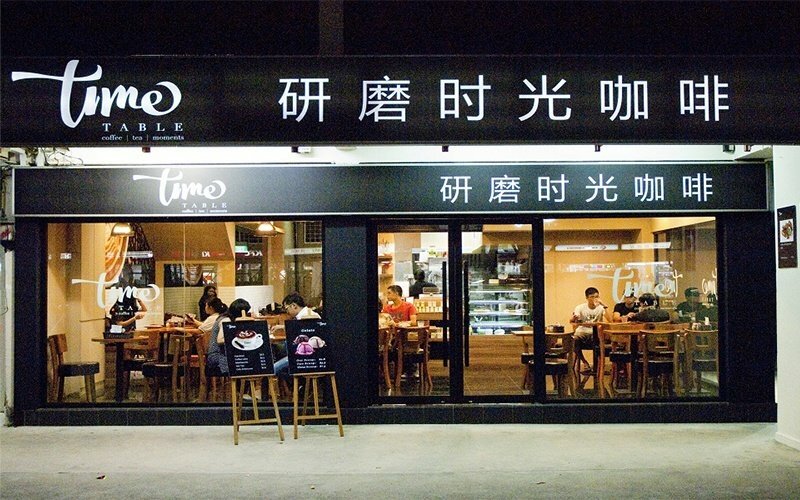 Offering coffee, tea, desserts and even some main dishes, Time Table Cafe allows for diners to grab a quick bite or enjoy some time spent with loved ones over good food and coffee. They are also open to host private events like birthday parties and celebrations.